In the light of Singapore River Festival that’s ending this weekend, here are some restaurants around Boat Quay, Clarke Quay, and Robertson Quay to soak up all the good vibes. Who shall claim the Street-Food Hub title – Singapore or Malaysia? The bubble tea craze isn’t over yet! Is Tiger Sugar worth the queue? You decide. Spend your free time binge-watching the best 10 food tv shows on Netflix. Or you can always head out to try one of these newly opened restaurants! Too much salt is not good for you. Here are a few ways to reduce salt content in your food without compromising on the flavour. 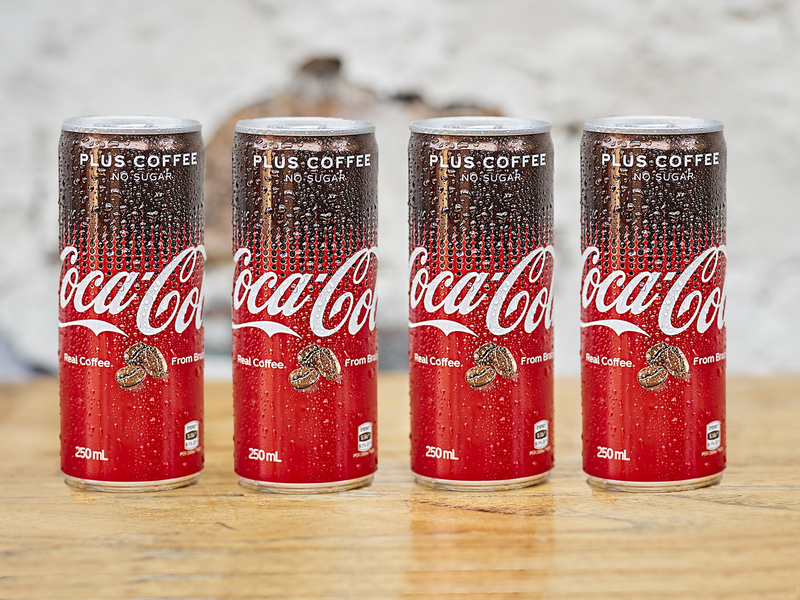 Have you tried the limited edition Coca-Cola Coffee at 7-11? This may be your new caffeine fix.